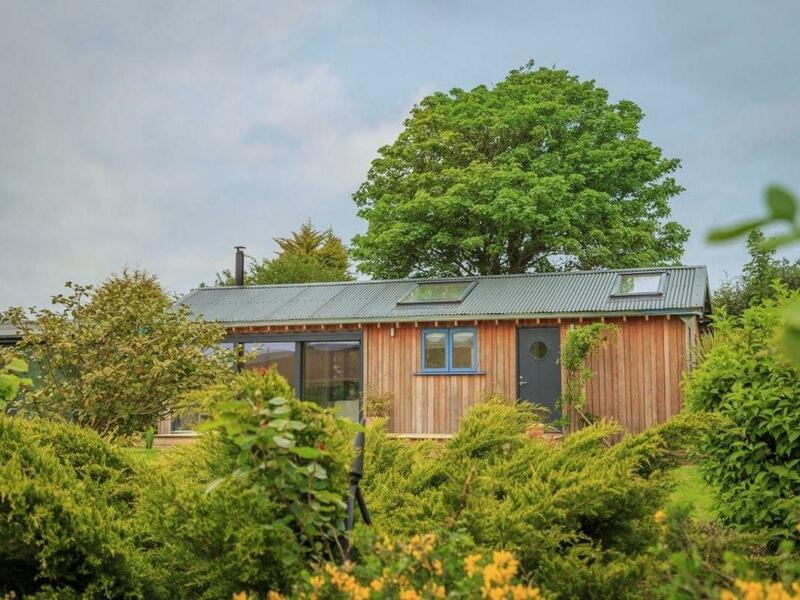 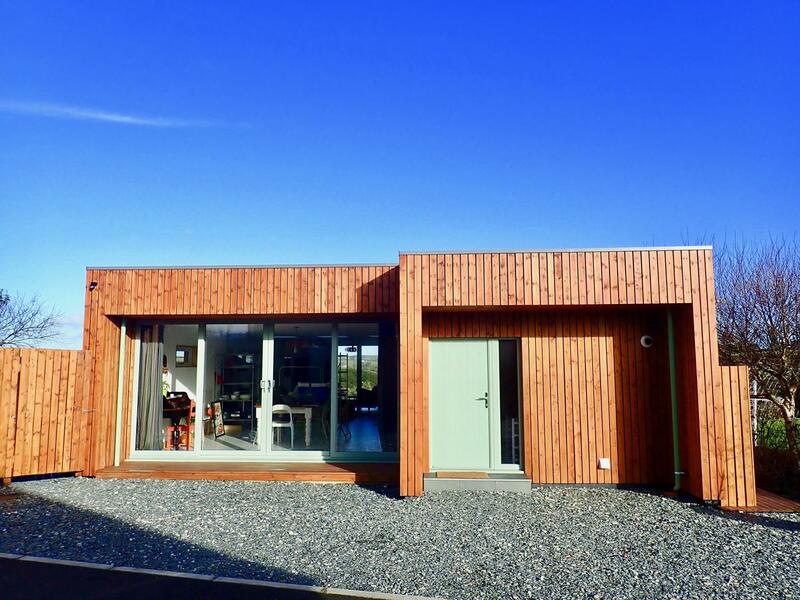 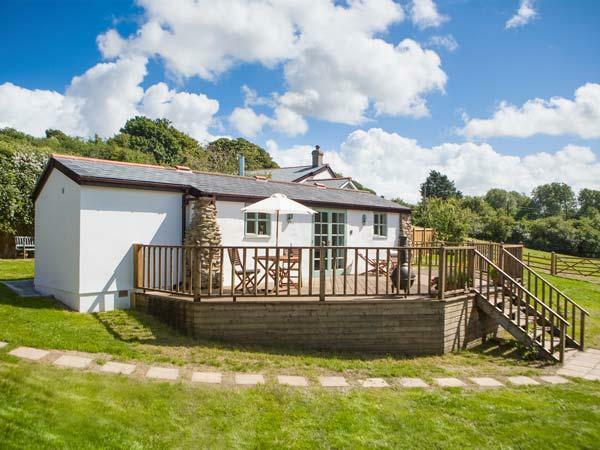 Five Elements Studio is a romantic self catering cottage ideal for two in St Agnes, Five Elements Studio provides broadband access and welcomes pets. 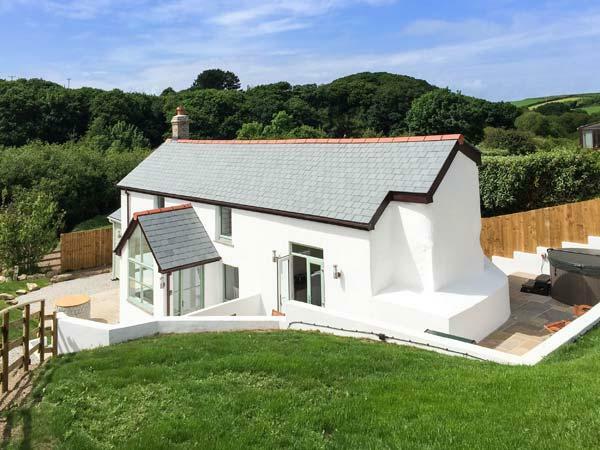 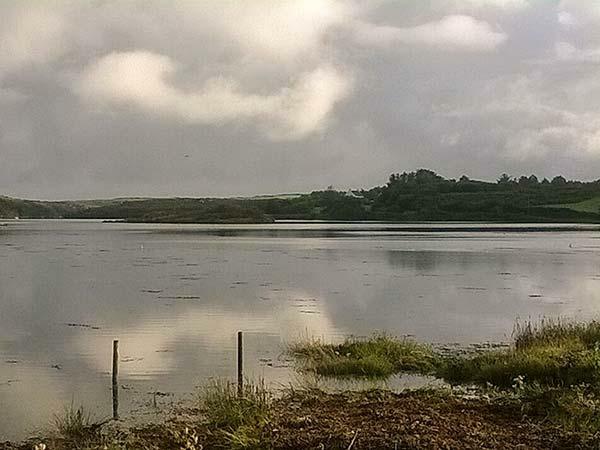 Reviews and images for this holiday cottage in Cornwall, Lanesend is a 4 bedroomed holiday home with 2 bathrooms in St Agnes. 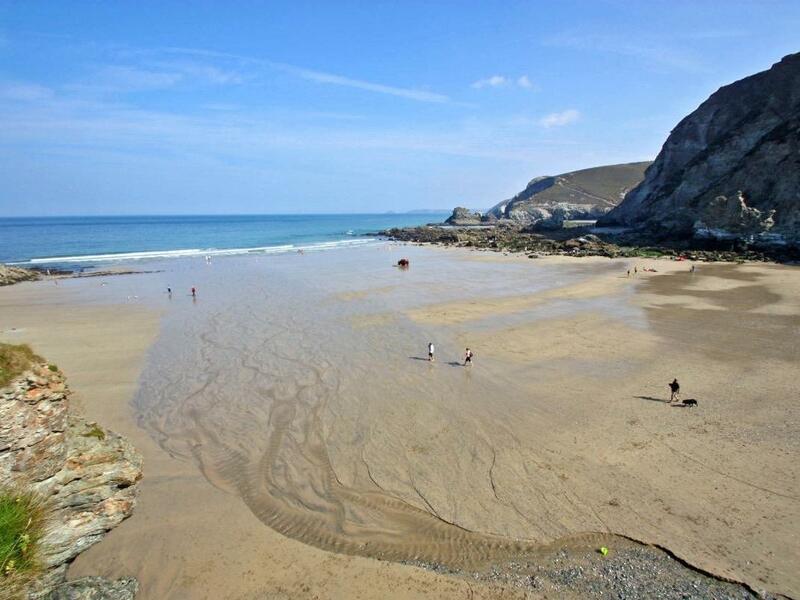 Trelowarth in St Agnes is a dog friendly cottage in Cornwall, admits dogs and accommodates up to 4 guests. 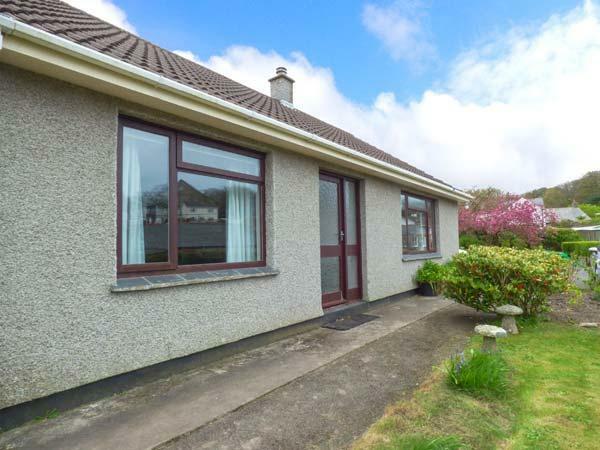 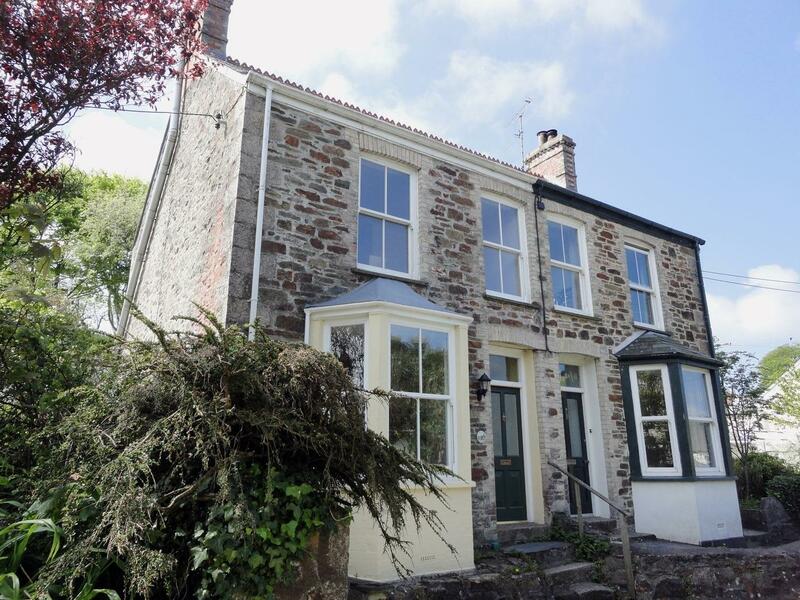 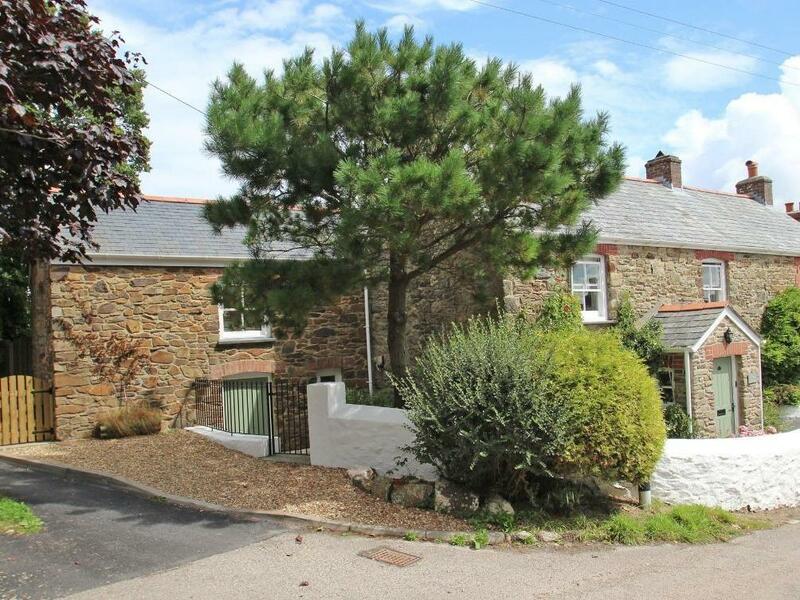 Having 2 bedrooms and 1 bathroom, also is non smoking and you can view particulars for this dogs welcome self catering property in St Agnes here. 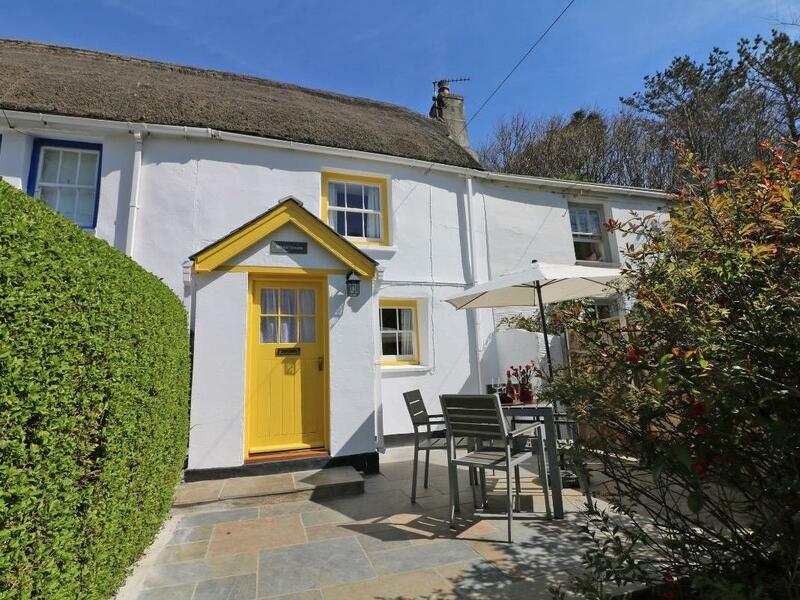 A homely self catering cottage in St Agnes, Mithian Cottage caters for two people and situated in the charming county of Cornwall. 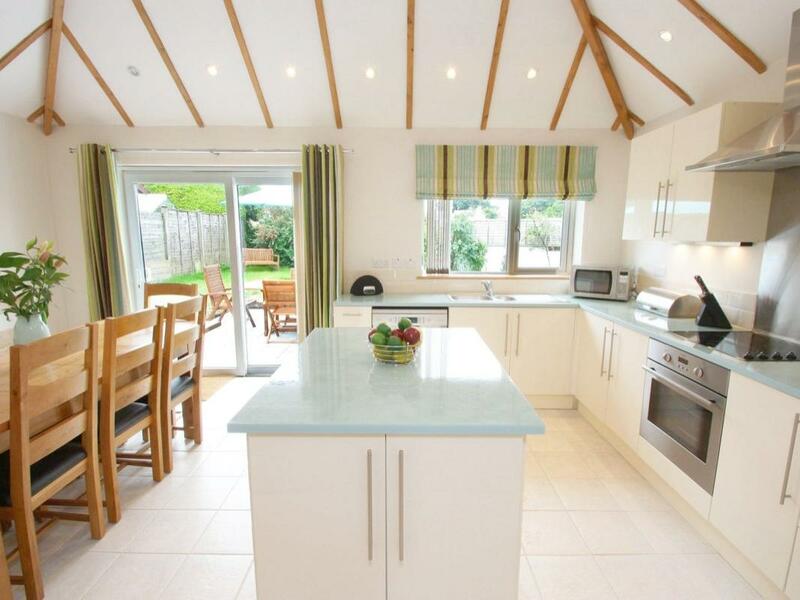 Off Square is a holiday let on the coast in St Agnes, superb for beach holidays. 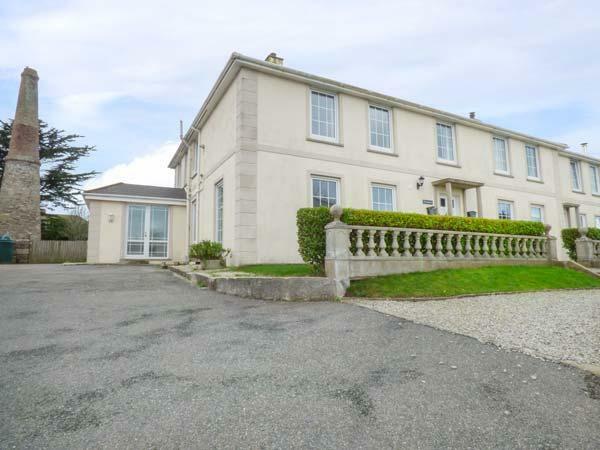 Off Square welcomes 4 and has 2 bedrooms and is pefect for relaxing close to the the sea, Off Square also welcomes pets. 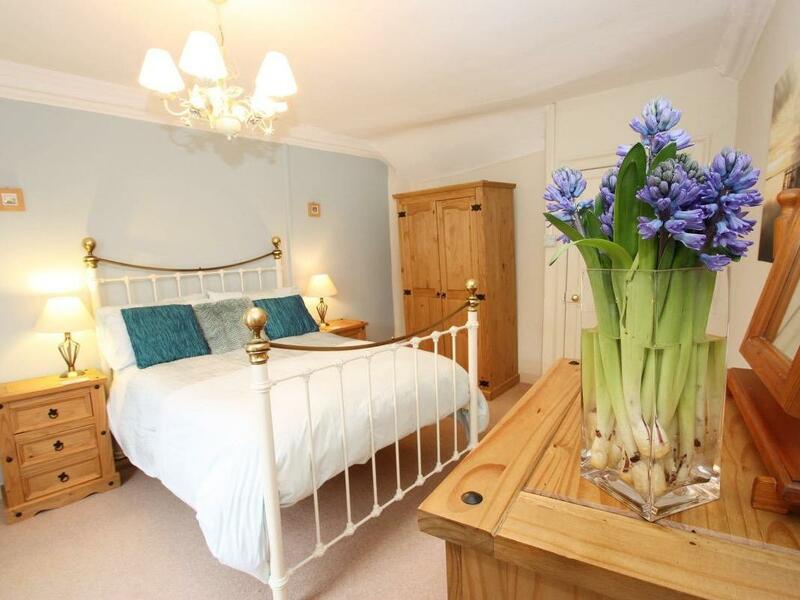 Sea Thrift in St Agnes is located by the seaside in Cornwall, a holiday home accommodating 8 persons with 4 bedrooms. 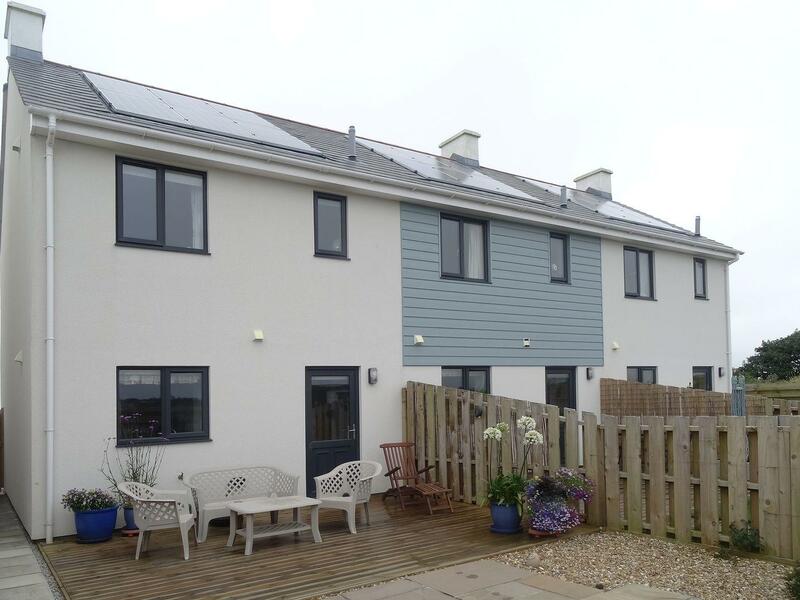 Excellent for a beach based holiday, Sea Thrift is a self catering property near the beach front and Sea Thrift comes with WiFi broadband. 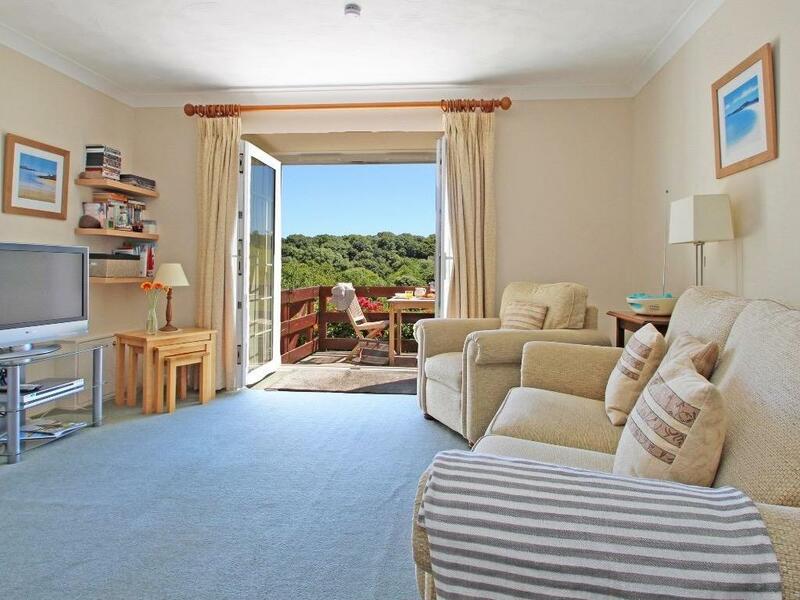 Little Pentire is a home near the seaside in St Agnes, good for a holiday on the coast. 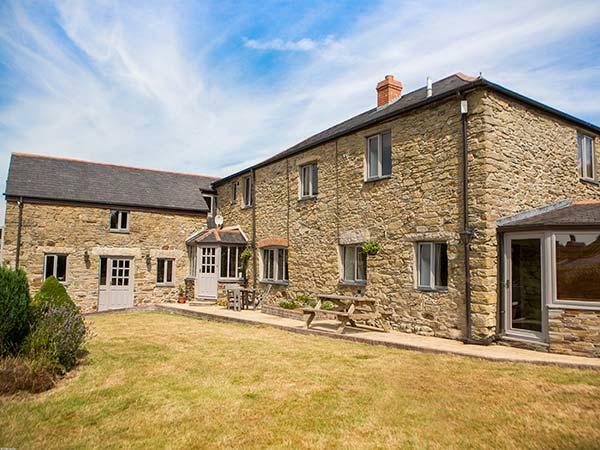 Little Pentire accommodates up to 4 and has 2 bedrooms and is good for relaxing near the sea, Little Pentire also allows dogs. 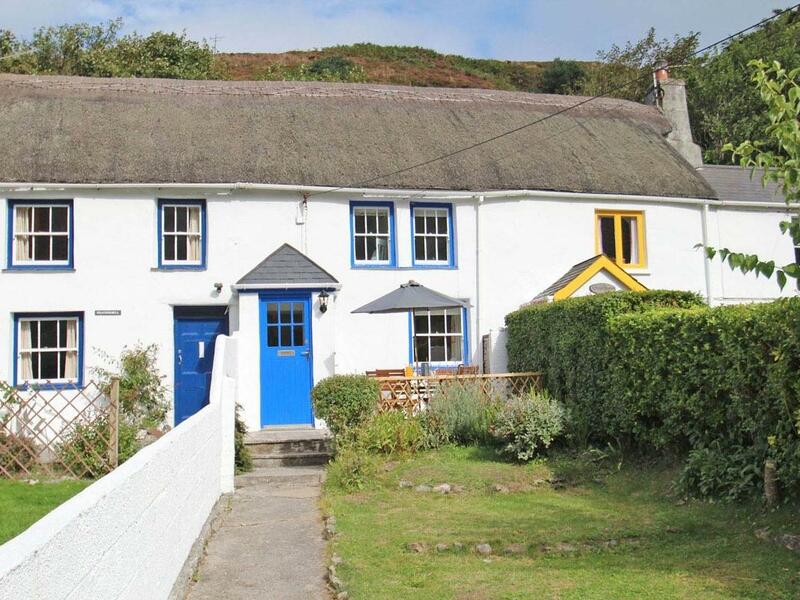 A holiday cottage that is excellent for a fun family holiday by the coast, Quay Cottage in Cornwall welcomes up to 4 guests and is a 2 bedroom self catering holiday home for a seaside holiday in St Agnes and with prices and facilities here. 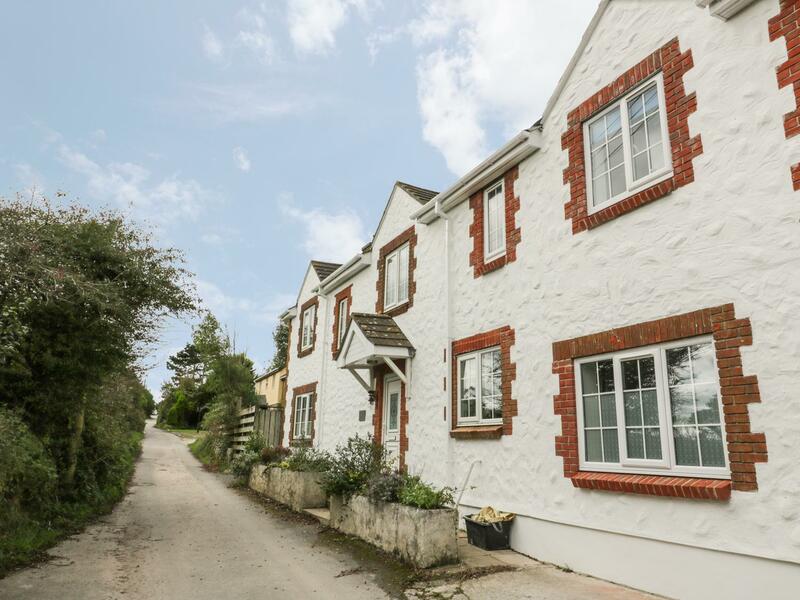 Full features for Skyber Byghan that does not take pets, a holiday let that is set in St Agnes in Cornwall inc Scilly and sleeps 4. 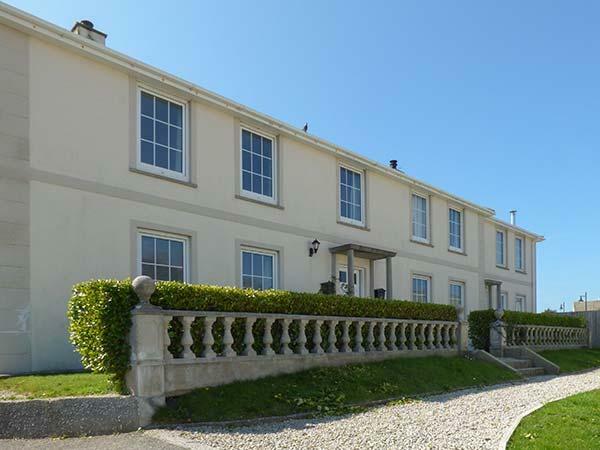 Apartment 1, Trearren in St Agnes is located by the seaside in Cornwall, a property for 6 people with 3 bedrooms. 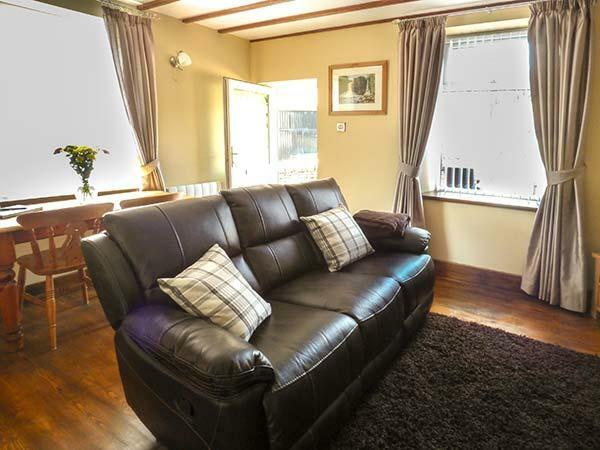 Pefect for a seaside holiday, Apartment 1, Trearren is a cottage near the seaside and Apartment 1, Trearren comes with WiFi broadband. 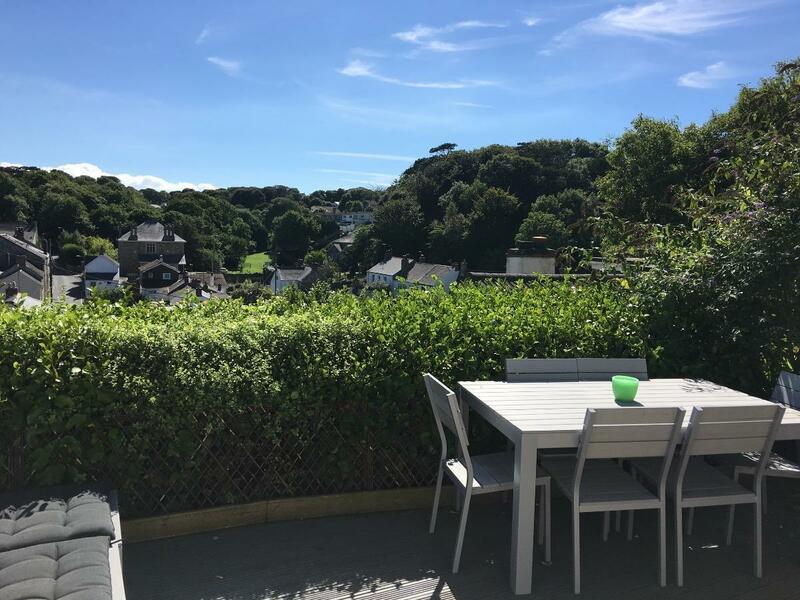 Bramble Cottage is set in St Agnes in Cornwall and is a child friendly holiday let where and linen is provided and towels are provided, Bramble Cottage is non smoking and is a 1 bedroom self catering holiday home in St Agnes that sleeps 3 with 1 bathroom. 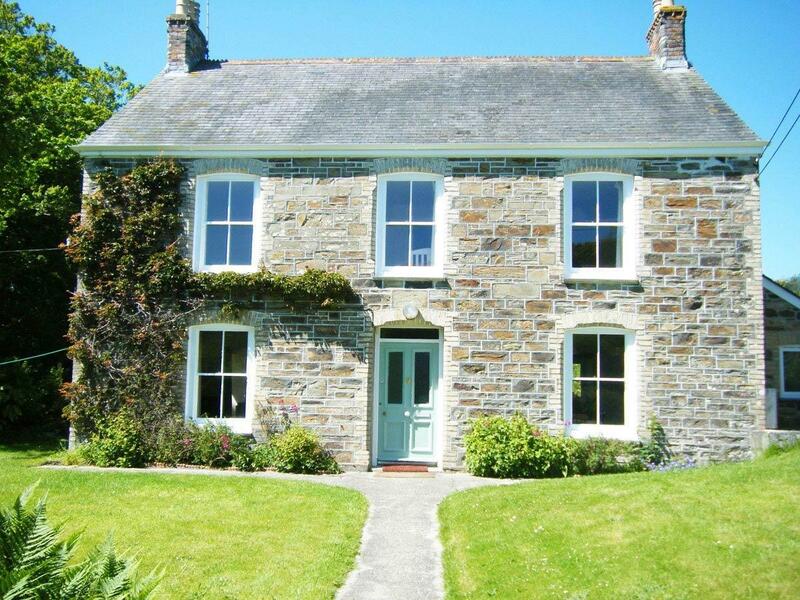 Candlecroft HQ in St Agnes is located near the beach in Cornwall, a cottage perfect for 6 guests with 3 bedrooms. 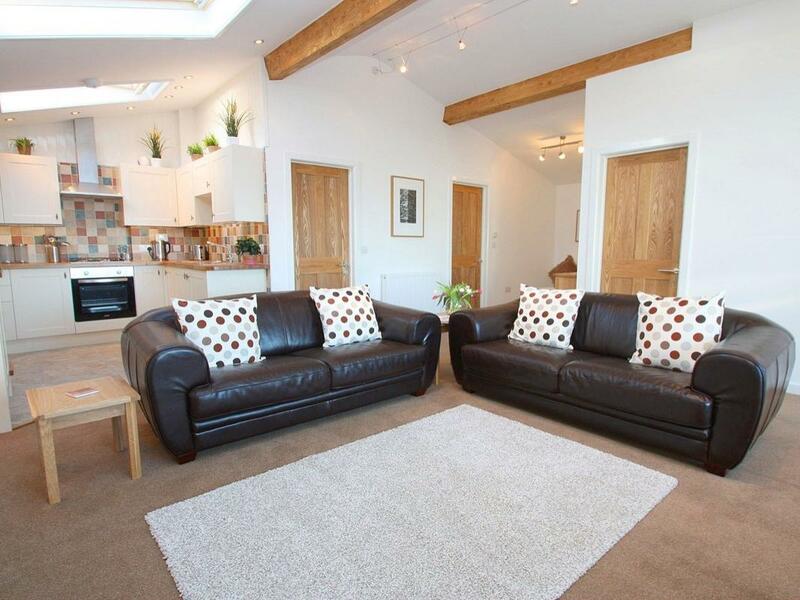 Splendid for a beach holiday, Candlecroft HQ is a property on the coast and Candlecroft HQ provides broadband access.